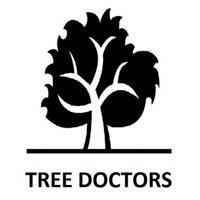 Tree Doctors - Tree Surgeon based in Herne Bay, Kent. Tree Doctors are a family run company operating throughout London and Kent. With well over 20 year's experience and a solid reputation, we pride ourselves on our quality of work and offer highly competitive pricing, all carried out by our friendly and reliable team. We are a business built on return customers and execute all jobs in a professional and approachable manner. Tree felling, crown reductions, hedge cutting, pruning, thinning, canopy lift, pollarding, emergency call out, storm damage, tree shaping, dead wood removal, fruit tree pruning, tree maintenance, commercial tree work, coppicing and much more!